The 2018 Acura MDX and the 2017 BMW X5 both offer what Stratford drivers want from a luxury SUV. 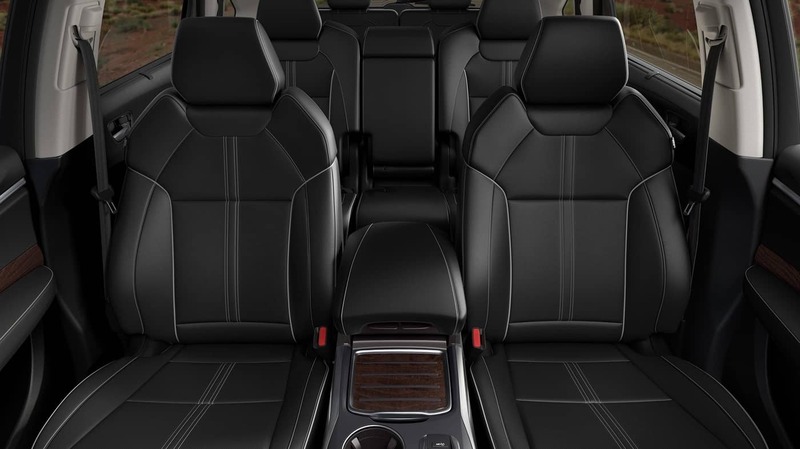 But the MDX offers opulence at a reasonable price, has significantly more room, and is capable of achieving better gas mileage during your daily drives. Dive into the comparison below before heading to Acura of Milford to explore the MDX inventory in stock right now. This is arguably the biggest point of departure. The 2018 MDX has an accessible starting MSRP of $44,200. * And even if you add every available package and option, the price does exceed $60,000. * The 2017 BMW X5, however, is priced at the top of the market with a starting MSRP of $56,600 that travels north of $70,000 higher up the trim ladder. The new Acura MDX is popular with families in West Haven because it comes standard with three rows of seating for seven passengers overall. Additionally, it’s great for carrying cargo because there is 43.4 cubic feet of space behind the second row and a mammoth 90.9 cubic feet overall. The 2017 BMW X5, on the other hand, forces you to pay more for three-row seating, has just 35.8 cubic feet of space behind the second row, and only 76.7 cubic feet of available cargo space overall. Despite its size, the 2018 Acura MDX is surprisingly efficient with standard-gas gas fuel efficiency ratings of up to 19 mpg city and 27 mpg highway. ** That makes this a viable option as a daily driver or long-distance commuter. The 2017 BMW X5 uses more gas to travel the same distance with standard fuel efficiency ratings of 18 mpg city and 25 mpg highway. 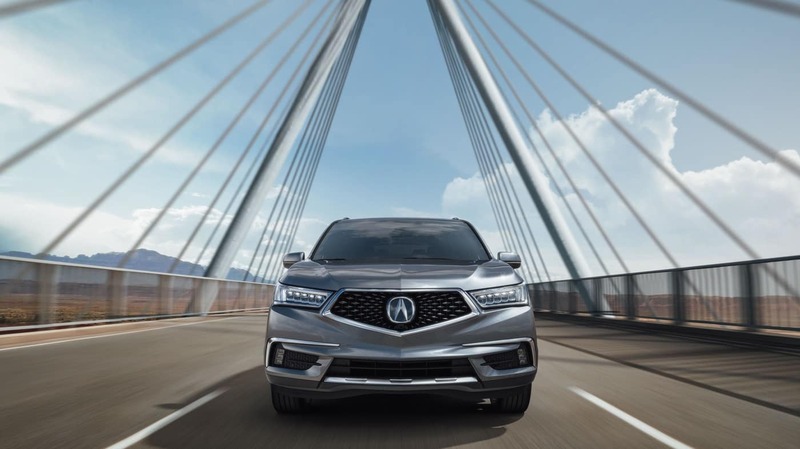 The MDX empowers you to avoid accidents thanks to standard advanced safety features like automatic emergency braking, lane keep assist, and road departure mitigation. The BMW X5 is available with these same features, but you have to invest in an expensive options package. And long as you follow basic car maintenance and take advantage of service specials, the latest MDX will offer you peak power and luxury. And when you shop at Acura of Milford, you can take advantage of our customer-first financing offers. Plan a trip to our dealership soon, and please contact us with your questions.